A lot of people predicted that “Wonder Woman” would get an Oscar nomination for best picture, but it didn’t. Its impact on the industry and culture made it deserving of a nomination, and it was robbed. 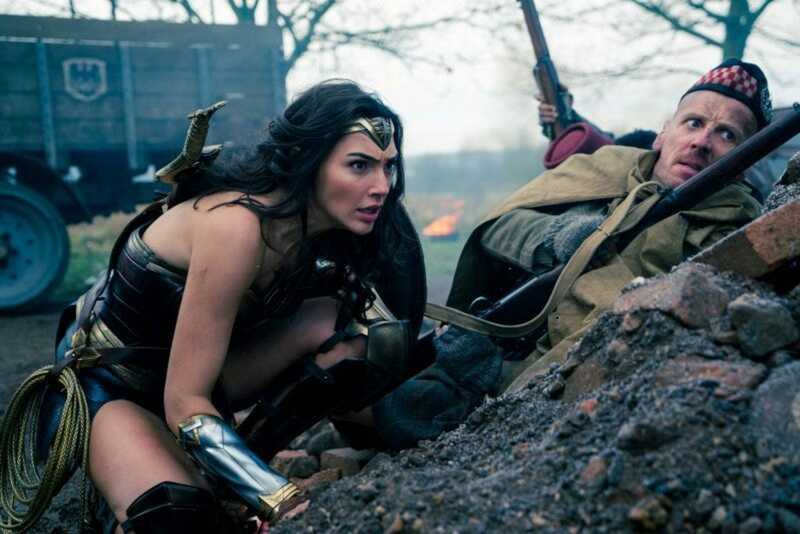 Even though “Wonder Woman” is a summer action and superhero movie, it was a huge cultural moment in a year that was empowering for women in many ways.